Promotes digestive health and makes mealtime more comfortable for your pets. 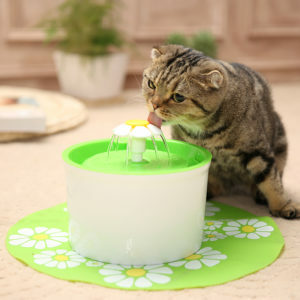 This cat bowl would be perfect for your cats and small dogs. 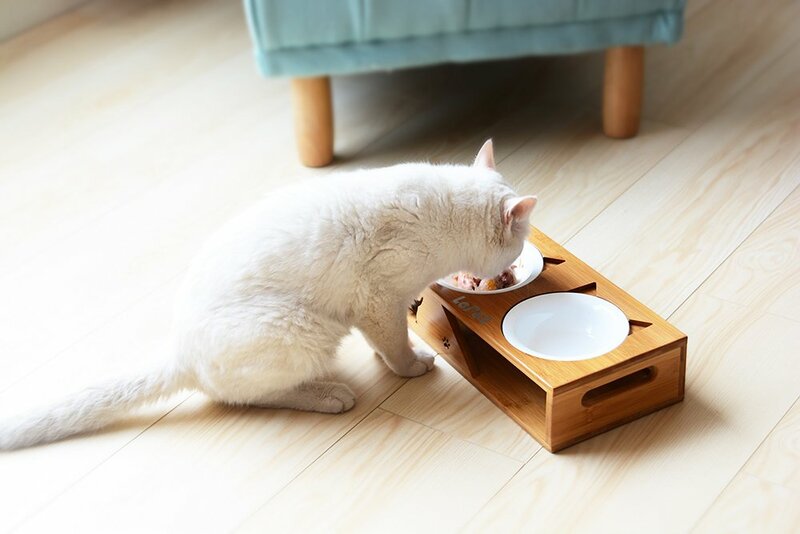 This cat ear shape pet bowl stand is well made with no moving or detachable parts so it will be forever sturdy and fit in nicely with your home decor. Easy to hold with polished handles at either side. Easy to clean, both ceramic / stainless steel bowls are dishwasher safe and microwave safe. 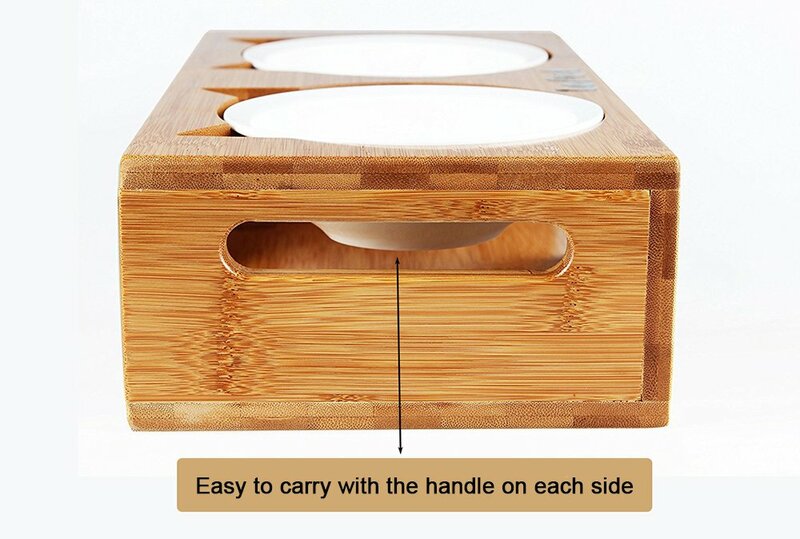 The included bowls measure 1.77″ deep and hold 1.25 cups, you could interchange with bowls of your choosing with a diameter of 5.4 inches. 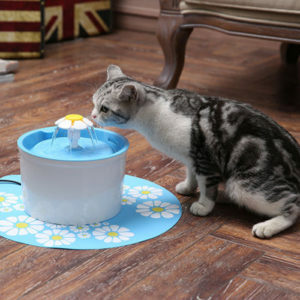 2.Productive 1000 Pieces of pet feeder dog bowls with logo per month ensures prompt delivery. 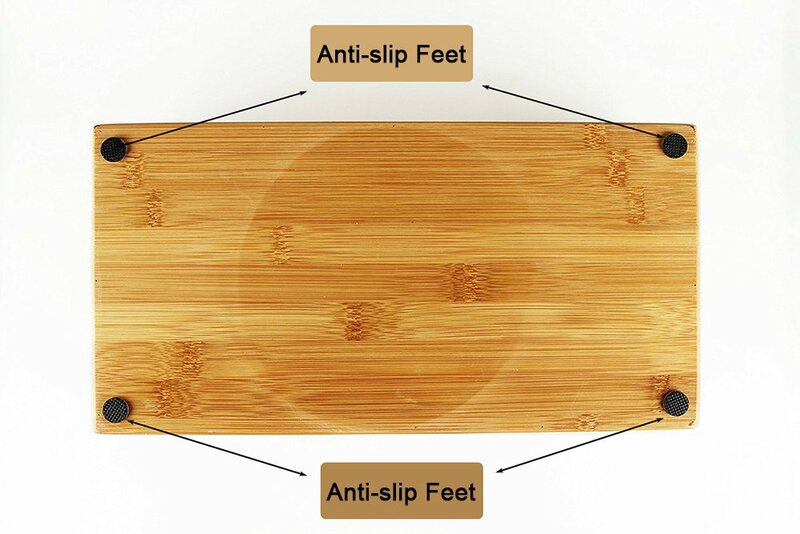 3.High-quality Strict and complete quality system guarantees high quality. 4.Service Your requirement and questions are always our first priority. We focus on every step of the orders, from order confirmation to delivery. 5. 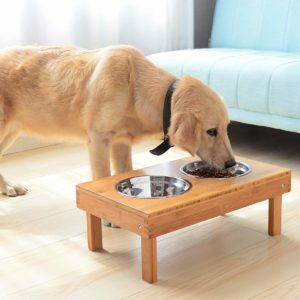 Warranty All Stainless steel dog bowl with wood stand 2 year warranty.